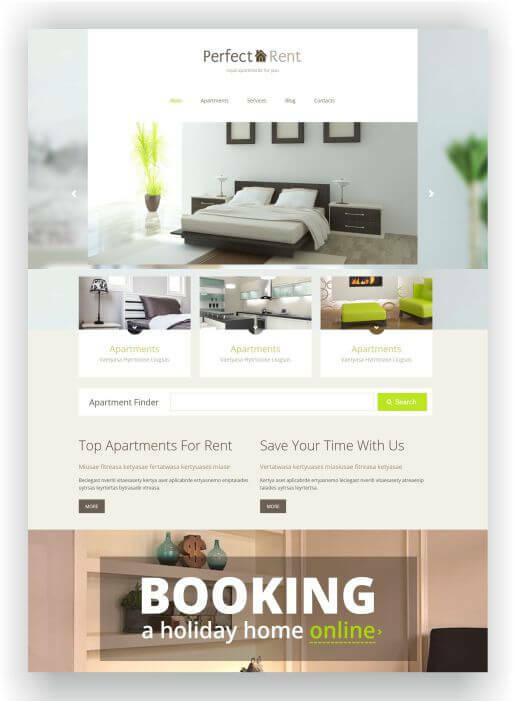 WordPress Appartement Rent Theme - Perfect Rent - Download here! 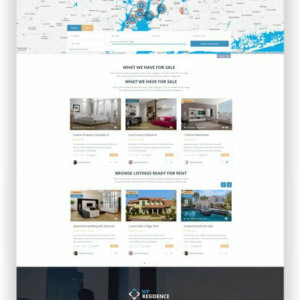 WordPress Appartement Rent Perfect Rent – premium theme specifically tailored to real estate agencies and brokers specializing in the rental of objects. 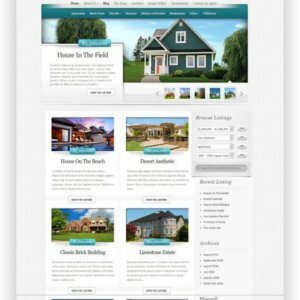 This template is a part of the Premium Real Estate WordPress Themes top list. 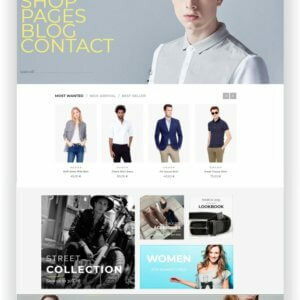 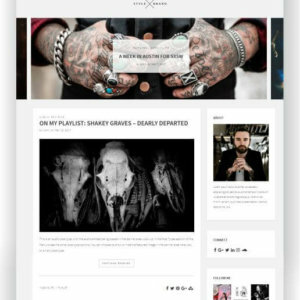 The theme offers in perfect responsive, noble design the visitor a lot of search variations including description of the objects and blog. 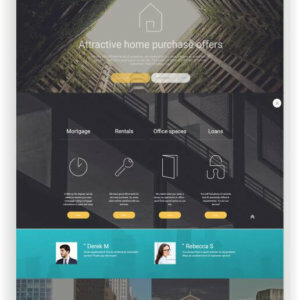 If you are looking for an exclusive design for the objects of your customers, Perfect Rent is just the right WordPress theme. 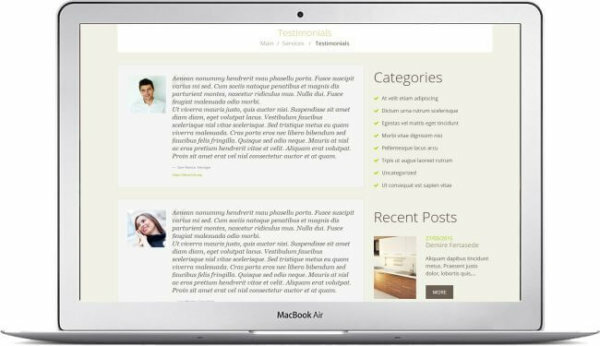 Slider – Website slider is a great thing in terms of presenting important information. 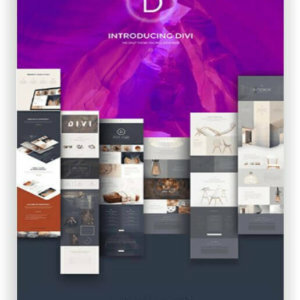 There you can place up to 10 custom slides with promos, new products, or any other things you need to highlight. 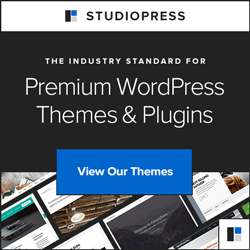 SEO – We´ve integgrated advanced SEO support into our WordPress themes. 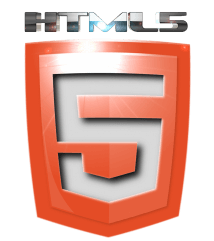 This allows managing page´meta data and heading tags. 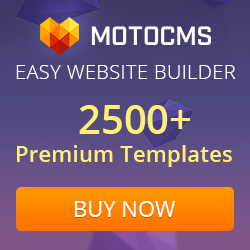 This is important because SEO optimized pages can help you find your site easier in the web. 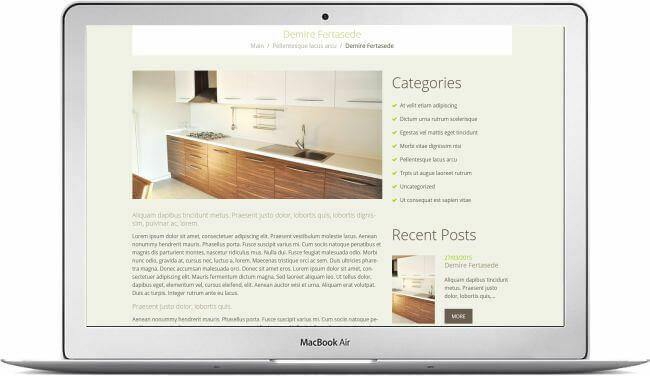 Parallax – Give your visitors the feel of true immersion, an illusion of depth in 2D enviroments of your site. 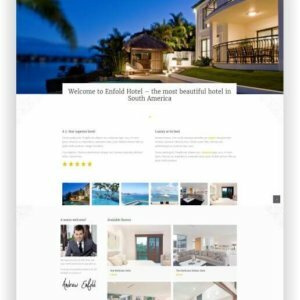 Parallax will definitely make user experience onsite better an make the visitors come back to your website every now and again. 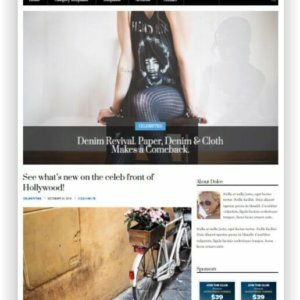 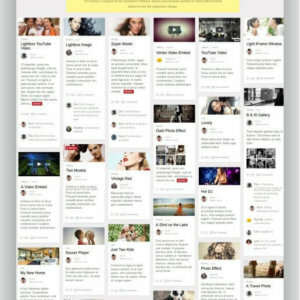 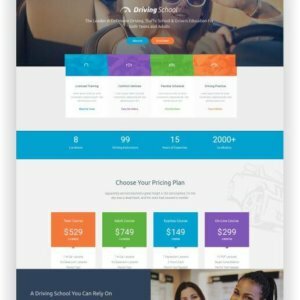 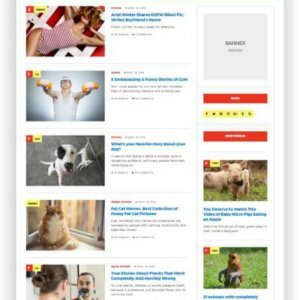 The template comes with a number of prebuilt layouts or column options which you can switch to give your site a unique look. 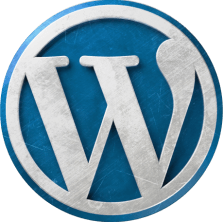 Translations – WPML makes it easyer to run a multilingual WordPress site with a single install. With WPML you can modify pages, posts, sutom types, menus, and even the theme´s text, so that the right ones are displayed in every language.